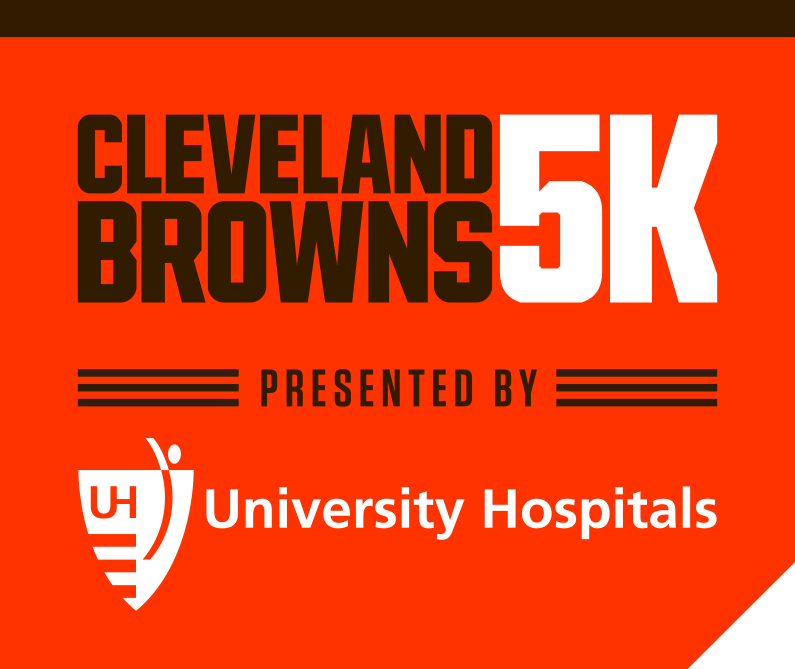 Celebrate in true Cleveland Browns fashion at the Michelob Ultra Post-Race Party. Woof! Woof! © 2016 Cleveland Browns. All Rights Reserved. © 2016 Run Mfg, Inc. All rights reserved.